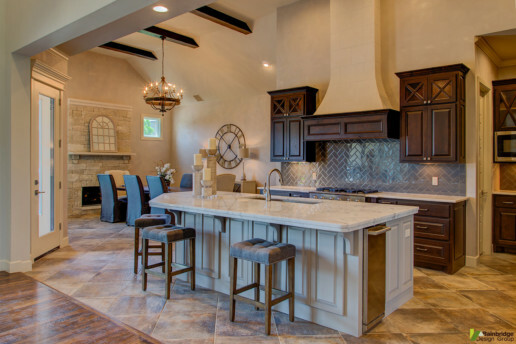 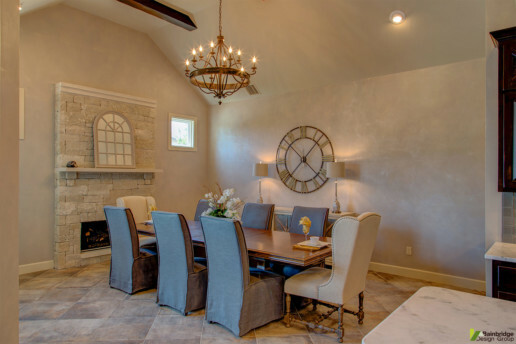 This home is a great example of what happens when rustic charm meets modern amenities. 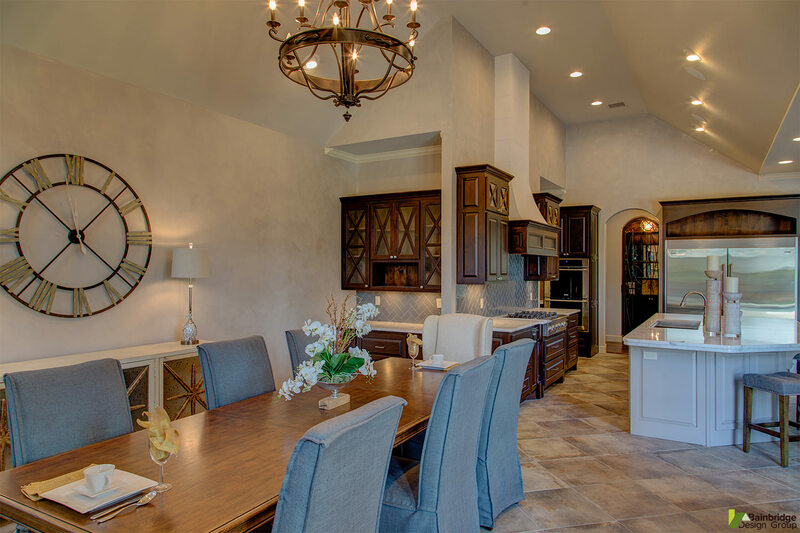 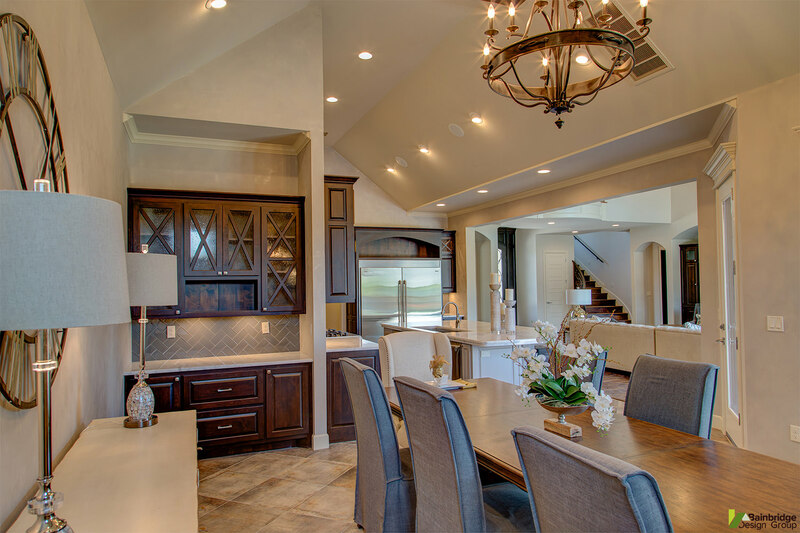 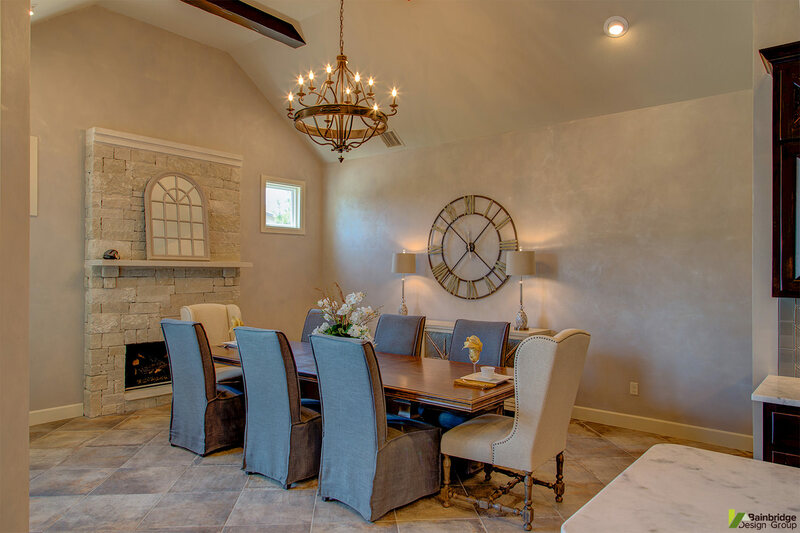 Exposed beams and a warm stone fireplace in the nook create a great space for enjoying a meal with family and friends. 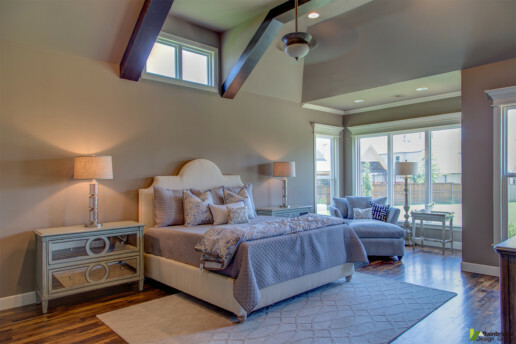 The master bedroom features a sitting area encapsulated with glass and high windows located above the master bed that provide an abundance of great views and natural light to this retreat.